One Eternal Day: "Divine discontent and longing"
.... Since its first publication, it has been issued in over a hundred editions and translated into many languages, with annual sales figures running into the hundreds of thousands. With Lewis Carroll's Alice in Wonderland, Mark Twain's Tom Sawyer, J.R.R. Tolkien's Lord of the Rings and C.S. Lewis' Chronicles of Narnia, it is one of those rare books that speaks with the same eloquence to children and adults — and is equally beloved by both. 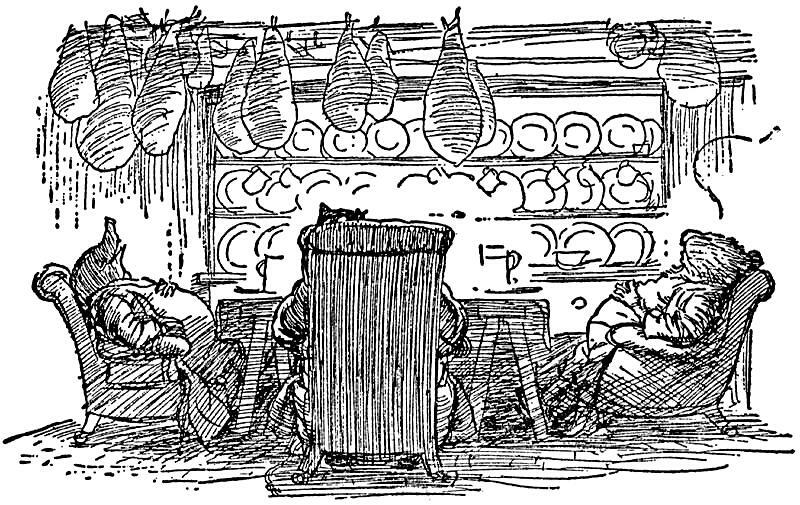 Grahame described The Wind in the Willows as "a book of Youth and so perhaps chiefly for Youth, and those who still keep the spirit of youth alive in them: of life, sunshine, running water, woodlands, dusty roads, winter firesides." He was right, of course. And yet The Wind in the Willows is not the same book read at age 14 as it is at 55. 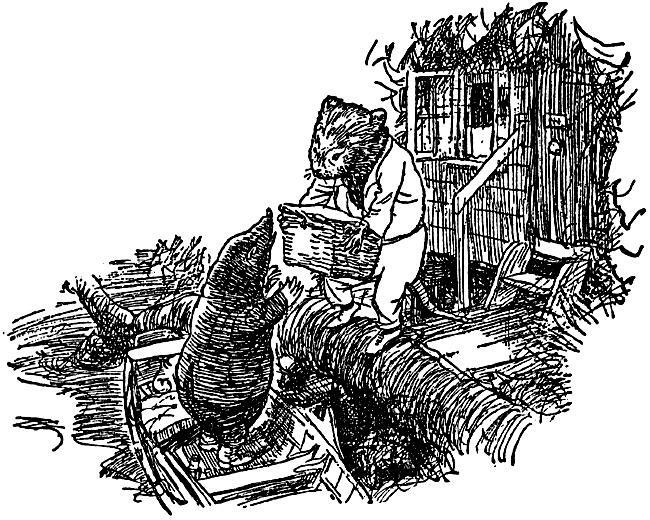 For a child, The Wind in the Willows is the fantastic story of the adventures of four unforgettable animals, the Mole, the Rat, the Badger and, above all, the irrepressible Toad. 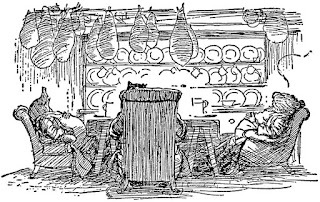 (No discussion of Grahame's book can fail to mention the perfect illustrations by Ernest Shepard, which have delighted generations of children and adults. When he met with Shepard, the aging Grahame simply said, "I love these little people, be kind to them.") Mole's terrible night in the Wild Wood, Rat's huge pile of weapons, Badger's secret tunnels and Toad's wild escapades are simply irresistible. As a child you're dimly aware of the darker, more complex notes of loss and longing and redemption, but those things remain at the edge of your field of vision. As an adult, those haunting notes become an inseparable part of your enjoyment, the way a connoisseur of wine learns to appreciate the subtlety of less obvious flavors. It is a book of happy dreams, and as you begin to realize how many of your own dreams will never come true, Grahame's tale appears lit not just by the brilliant sun of noon but by the golden light of late afternoon.